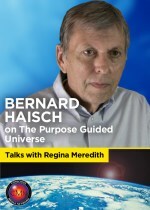 Bernard Haisch, PhD, is an astrophysicist and author of The God Theory and more than 130 scientific publications. He was a scientific editor of Astrophysics Journal for ten years and editor-in-chief of the Journal of Scientific Exploration. 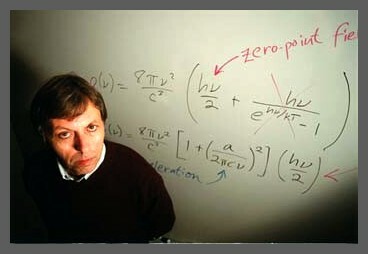 His professional positions include deputy director of the Center for Extreme Ultraviolet Astrophysics at U.C. Berkeley, staff scientist at the Lockheed Martin Solar and Astrophysics Lab, and visiting scientist at the Max Planck Institut für Extraterrestrische Physik' in Garching, Germany. Through his two newest publications, Dr. Haisch has distinguished himself as a foremost exponent of the new school of Scientific Mysticism which strives to bridge the gap between Science & Spirit.